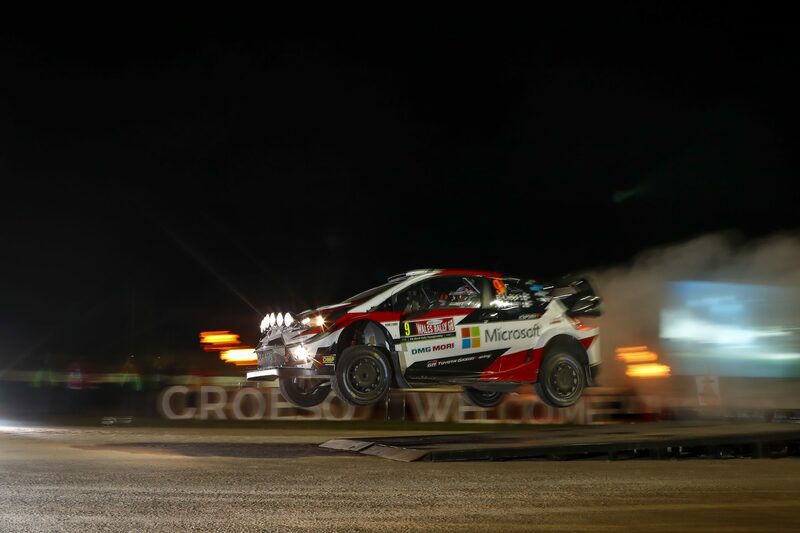 TOYOTA young gun Esapekka Lappi has taken the lead as the crucial British round of the FIA World Rally Championship (WRC) kicked off in Wales last night. The Finn headed a Toyota Gazoo Racing 1-2 at Dayinsure Wales Rally GB after edging teammate and countryman Jari-Matti Latvala in an opening 1.7 kilometre blast around the floodlit Tir Prince Raceway in Deeside. Championship leader Thierry Neuville matched Latvala’s time in his Hyundai i20 to tie for second, ahead of title rivals Sébastien Ogier and Ott Tänak. Ogier finished 0.4sec behind the Belgian in a Ford Fiesta, with Estonian Tänak a further 0.2sec adrift in his Yaris. 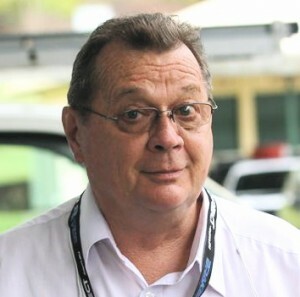 Wales Rally GB is the 11th of 13 rounds in the 2018 WRC, which finishes at Kennards Hire Rally Australia on the NSW Coffs Coast on 15-18 November. Rally Spain in three weeks’ time precedes Australia. While neither Neuville, Tának nor Ogier can clinch the title in Wales – as Ogier did in 2017 for his M-Sport Ford team – the result will be pivotal in determining who arrives at the top of the points standings for a highly-anticipated showdown in Australia. Tänak recovered to fifth on Tir Prince after a frustrating start to the day when he crashed in the morning’s shakedown test in Clocaenog. After missing a braking point on slippery gravel roads, he slid straight-on into a bank and returned to the Deeside service park where his team replaced the engine cooling system. After winning the last three rounds in Finland, Germany and Turkey, Tänak is second in the drivers’ standings, just 13 points behind Neuville and 10 ahead of Ogier, in the closest WRC battle in many years. The action switches into the north Wales forests on Friday. Three early morning tests are repeated in the afternoon following mid-leg service in Deeside, with two short fan-friendly tests at Slate Mountain completing the pre-lunch loop. The eight stages cover 110.76 km. Tickets to Kennards Hire Rally Australia, including a $99 adult Get Me Everywhere all-stages pass, are available on-line at www.rallyaustralia.com.au.